Maybe you struggled with your New Year’s fitness resolution. On the other hand, perhaps you’re just tired of being a couch potato. Whatever your reason, you’ve decided to get back in shape. Ready to Take Your Fitness to the Next Level? Call Now! This holds true with just about any goal, but especially ones that are fitness-oriented. Sure, you might have intentions of losing weight or adding muscle. But such goals are anything but specific. 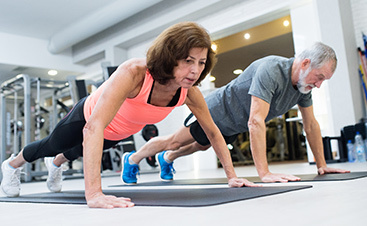 At Fit Results in Midland, we work with members to set fitness goals that are clearly defined. For example, if you want to “shed some pounds,” let’s establish a target of losing 10 pounds before an upcoming summer vacation. You might be surprised at how specific goal setting keeps you on track. It doesn’t take long for this sort of mindset to derail your fitness efforts. So how can you hold yourself accountable even when you don’t want to stay true to your regimen? 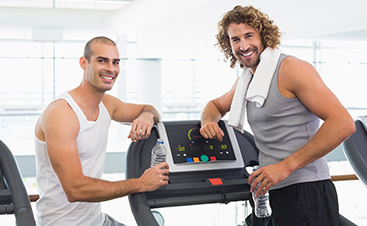 Here at Fit Results, we recommend either teaming with a workout buddy or hiring a certified personal trainer. You can have the best workout program in the world and still fail to achieve your fitness goals. The fact is that exercise and nutrition go hand in hand. So start taking your diet seriously and steer clear of fatty, processed foods. Not sure how you’ll be able to afford healthier food? Then be sure to check out the ample resources online for eating well on a strict budget. Don’t forget to ask the Fit Results staff about nutrition and lifestyle coaching. 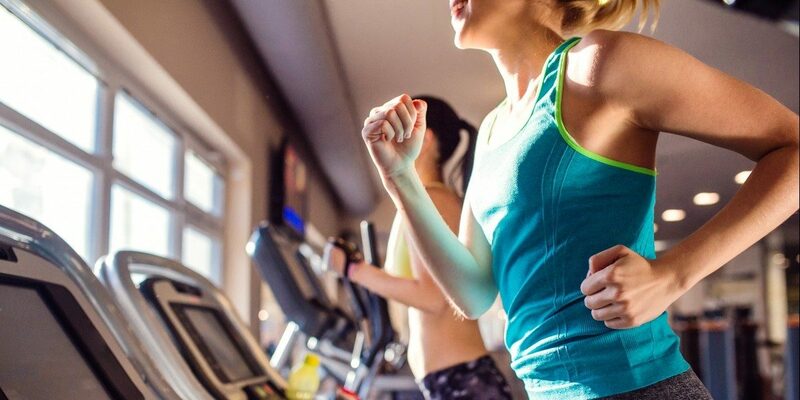 Maintaining a sound fitness regimen starts with prioritizing. Take some time to figure out how you can make your workout even if you have family or work responsibilities. Our advice? Try getting into the habit of hitting the gym first thing in the morning. This allows you to keep pushing toward your fitness goals without having to juggle around everything else during the day. It never hurts to read several fitness and nutrition resources prior to changing your lifestyle. The trouble in doing this is that people dive too deep into these articles and wind up feeling reluctant to actually start. So get moving on your new path and remember you can always fine-tune certain things as you figure out what works best. It’s no secret what makes Fit Results Inc. the new level of fitness. 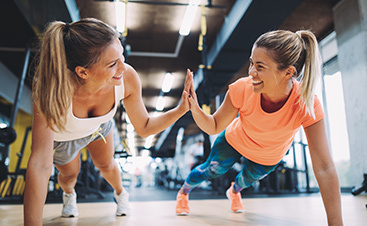 Not only do we have experienced personal trainers and fitness coaches on staff, but we are truly dedicated to helping you achieve your health and fitness goals. Learn more about fitness training in Midland today!